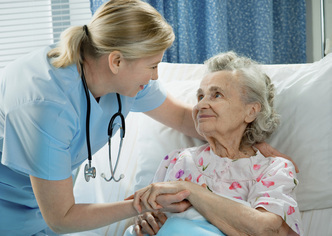 ACE Nursing Education Services is the leader in Certified Nurse Aide Inservices in Missouri City, TX. ACE Nursing Education Services is the leader in certified nurse aide inservices training in Missouri City, TX. Our curriculum is approved by the Texas Board of Nurses and meets all training requirements to renew your license. The online training programs can be conveniently completed anywhere you choose.